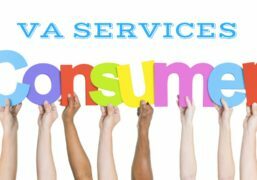 VA Services Consumer. Who is He? To be honest, managing your own business is difficult, particularly at the start – permanent pressure to achieve success, instability and the constant feeling that time is running out. The greatest mystery of exceptionally efficient entrepreneur doesn’t lie in any special capacity or skill, though it usually involves work of many people. They don’t attempt and perform each task personally. To substitute work sounds like a genuinely simple thing, however, commonly it’s a colossal problem for startup and SME leaders. Fortunately, the development of the Internet technologies caused the appearing of new kind of occupation – a virtual assistant. Everyone have to face the fact that nobody can do multitasks and carry all duties alone. In this way, it may be an ideal opportunity to look for a VA to help startup leader with his business. At the beginning, it is such essential stage in an organization’s development and it’s difficult to delegate control over some issues to the colleagues. That is the reason of burnout – redundant multitasking. And it is such a typical stumble among business leaders. There is one important rule for startup and SME business leaders, which is hard to follow – stuff that doesn’t make any progress, has to be discharged. The main idea is that proficient delegation is about putting the main attention and efforts where it is most important, and giving others a chance to deal with errands you can’t deal with. Moreover, startup companies and SME businesses confront other extraordinary problem: income. As a businessperson or SME entrepreneur, regardless of the fact that you have enough support, you regularly don’t have enough time, space or assets accessible to contract that extra worker you urgently need. That is the reason why such a large number of fruitful specialists pay attention to virtual assistant services. VA save your cash and time, as well as have a reasonable and experienced interest in the development of your organization. 1. Business leaders travel a lot and require remote workers, who are able to work virtually. 2. There is no possibility to afford an office worker. 3. Some kind of work could be performed remotely and office presence isn’t obligatory. 4. There are some important tasks and duties and a lack of staff to complete them. 5.For business leader organizational work takes more time than execution work. 6. For business leader organizational work takes more time than execution work. Just like hiring an employee, looking for a proficient specialist of VA services is about sharing your business aims, culture and identity. In case you realize you are requiring help with administration duties and you have the possibility to charge somebody for remote work, as a business leader you need to consider VA services as an advantageous chance to solve issues. Virtual assistant services are useful not only for the executives and officials. Numerous startups and SME entrepreneurs consider VAs as an undeniable advantage. VA offer proficient managerial, administrative, advertising or inventive help that SME and startup companies may highly require. 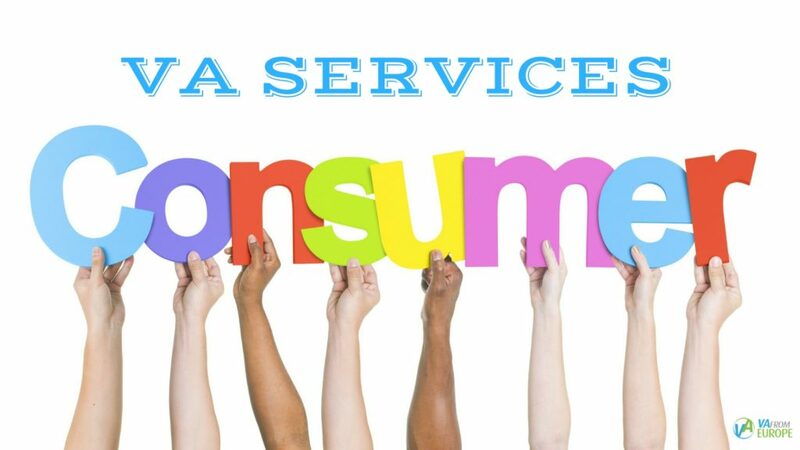 VA services cooperate with a customer in a continuous, interactive cooperation from our company office. SME and startup entrepreneurs often become customers of VA services, because they get a wide range of benefits in spheres like marketing, social media promotion, web development, e-mail management and more at a relatively low cost. In addition, VA services offer the possibility of access to a large talent pool, to hire an assistant only when you need. VA can work not only at a daytime and on usual working hours, but on flexible hours too, what is crucial for such types of businesses.